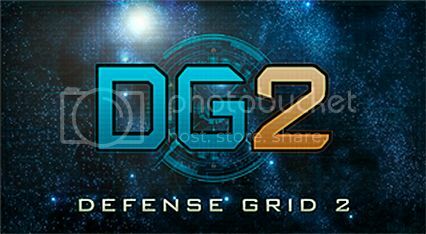 Defense Grid 2 is a sequel to the much lauded Defense Grid: The Awakening that was released way back in 2008. 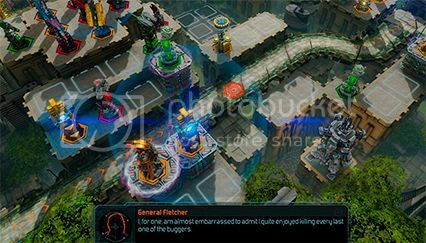 It is a tower defence strategy game, that has the player strategically laying out defences to protect the power cores of human colonies from marauding alien forces hell bent on stealing them. 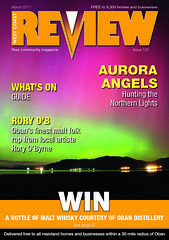 The tower defence genre has become quite saturated recently with a whole host of games of varying quality. So does Defense Grid 2 have enough in its armoury to take down the imposters? The original game was set on a single planet, but this sequel goes to a whole galaxy, with a varied selection of locales to protect. This is really just window dressing, but it does add some nice variety to the quite barren grid-like levels. The graphics are serviceable, but nothing that the previous generation of consoles couldn’t handle. However, when there is a fireworks show of destruction going on that would make Guy Fawkes proud, there is not a hint of slowdown, which helps keep the game flowing nicely. 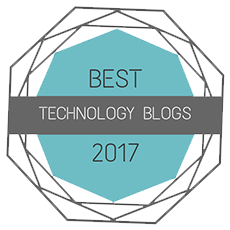 The plot follows General Fletcher, an AI who displays human characteristics, and his battle to protect human colonies from an alien scourge. Fletcher is a returning character from the original game, who is very charismatic and enjoys witty banter with the other characters. To be honest the plot is mostly forgettable, and there were moments where the game lost us with its nonsensical story; but the game never takes itself seriously and has its tongue planted firmly in its cheek, and there were plenty of humorous moments to lighten the mood of destruction. Things start out quietly, but before long all hell breaks loose. 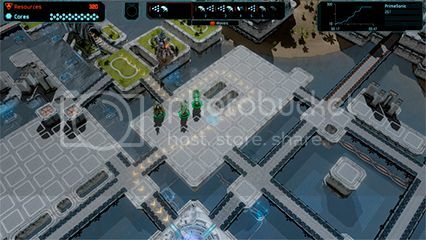 Defense Grid 2 gives you limited resources to build towers to protect the power cores of each of the levels. There is a wide ranging selection, from the basic Gun and Cannon, to the more powerful and longer range attacks of the Meteor and Missile towers, along with the Temporal unit that slows down the alien horde. The Boost units are used to alter the course of your enemies and you can also build other towers on top of them to increase the attack range, and add other abilities like the Disruptor which takes down enemy shields. There are a lot of combinations that you can use to repel the enemy intruders. In later levels you need to shepherd the aliens along a path of your choosing to enable you to deal with larger waves of speedy aliens and huge armoured beasts that take more of a pounding than Bruce Banner’s alter ego. Thankfully, each of the towers can be upgraded with three main levels of increased power. The towers also receive upgrades as you progress through the game, with increased firepower and the ability to target more powerful enemies, unlocked as you play. 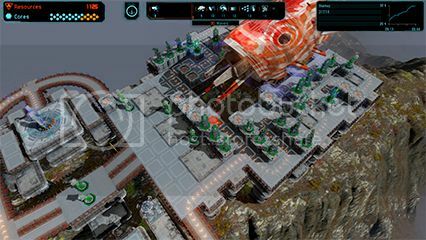 All of the towers get utilised at one point or another during the run time of the campaign, and in later levels it is crucial that you combine tower abilities, or you may find your colony overrun, and your power core rapidly depleted. Altering the course of the alien hordes is an important tactic later on in the game. We had a lot of fun playing Defense Grid 2. It has that highly addictive one-more-go factor that compels you to keep playing. With the variety of towers, and ever growing roster of enemies and fluctuating difficulty, the game is never predictable and they keep throwing new things at you to keep the experience fresh. There are a huge number of ways to tweak the game, in fact it can get quite bewildering with the amount of options that the game gives you. There is a lot of content in the package too, with the campaign alone taking well over ten hours to complete. You also have a two player co-op option that allows you to play together with friends, and an online competitive mode called Fighter. This has two players building bases on separate maps, and any alien that is killed is sent over to cause chaos on the opposing player’s map, which is quite a compelling scenario. While multiplayer is a lot of fun, at the time of writing there aren’t many players around to battle against (on PS4 at least), so you may have a bit of a wait before you manage to find a game. The game does however let you continue playing the campaign while you wait on an opponent, which is a nice touch. The banter from General Fletcher is very funny at times. If you’re hankering after something a bit different we highly recommend giving Defense Grid 2 a go. Its highly addictive blend of gameplay is well supplemented by a decent variety of maps and enemy types that require you to use all the towers and upgrades at your disposal. With a decent length of campaign and the added bonuses of competitive multiplayer and co-op, there is a lot of value and fun to be had from Defense Grid 2 – so go forth and fortify.